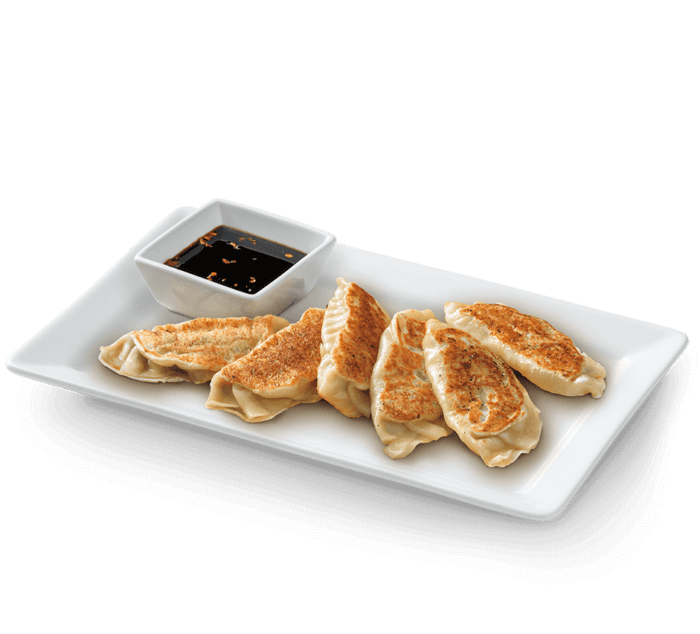 Chicken dumplings served with a soy dipping sauce. Choose 3 or 6. 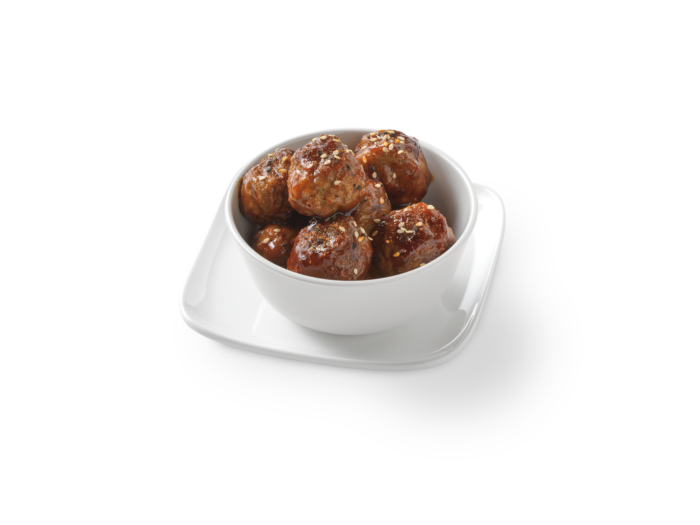 Flavorful meatballs tossed with a sweet and spicy Korean-style Gochujang barbeque sauce. Order 10 or 5. 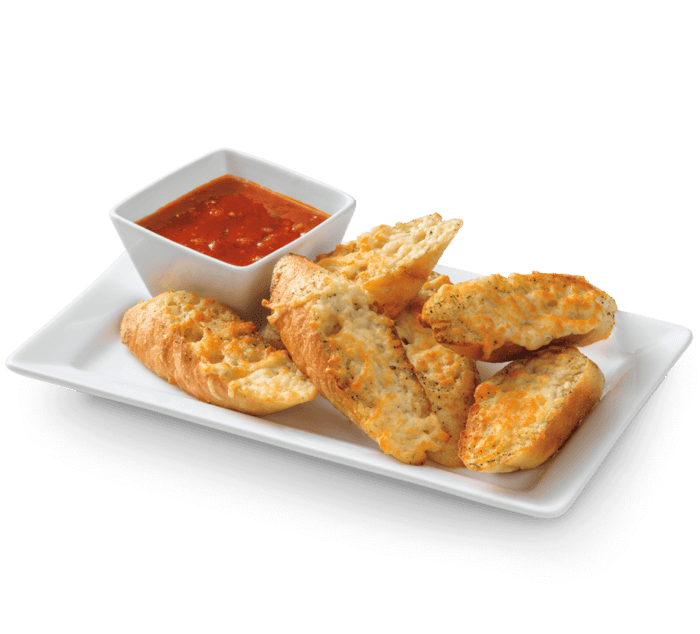 Parmesan and garlic butter melted over toasted petite baguette with Italian seasonings and marinara sauce. Choose 3 or 6.